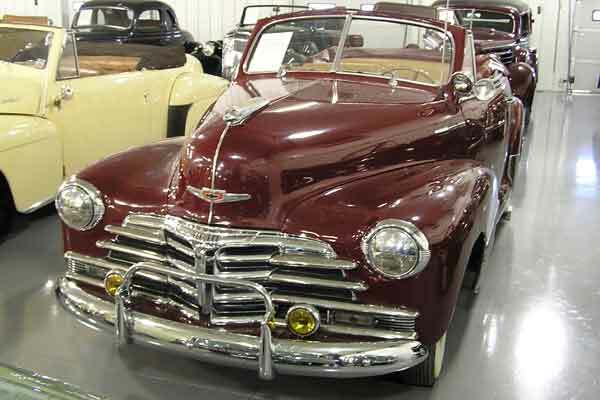 This was the last of the post-war Chevrolets that used the pre-war designs. Like Ford, Chevy came out with an entirely new design in 1949 which, with minor modifications, remained the Chevy design through 1955. 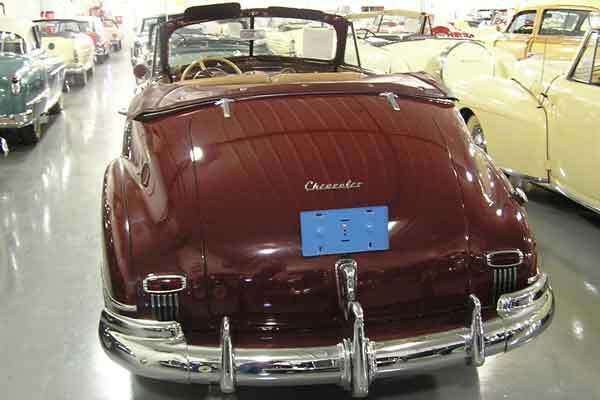 The 1946 had the straight 6 engine, which also remained through 1954.